Gorgeous tradition. Would love to see a traditional Jewish ceremony. Google chuppahs and enjoy all the creativity couples put into them! Another winner Gibson! 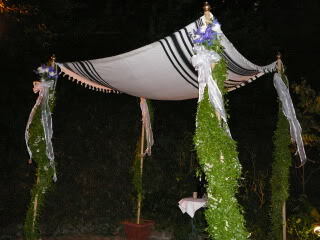 My wife and I were married under a chuppah over 40 years ago. Thanks, Mark! I’m glad you enjoyed it. 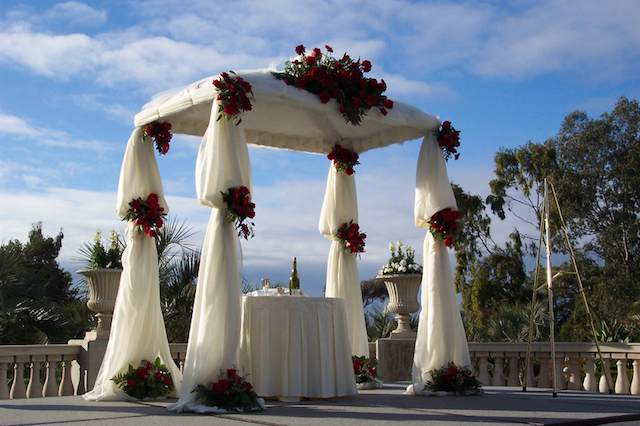 I’ll bet your chuppah was beautiful. Sounds like a delicious recipe for some great old fashion donuts. I like your comment, but I have to chuckle because I suspect it was intended for the post called Doughnuts and Dilemmas. Thank you all the same.